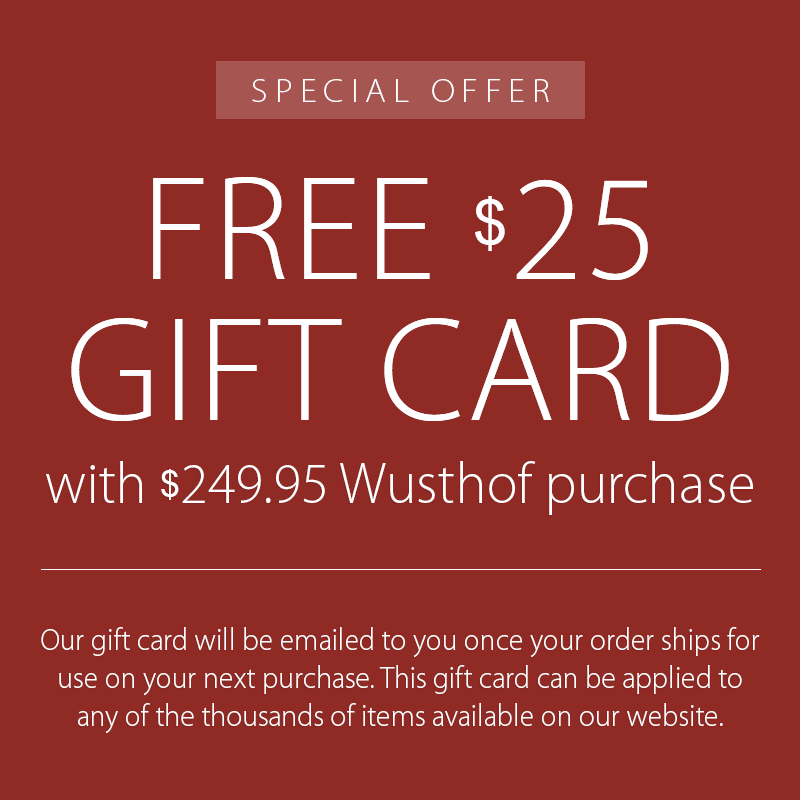 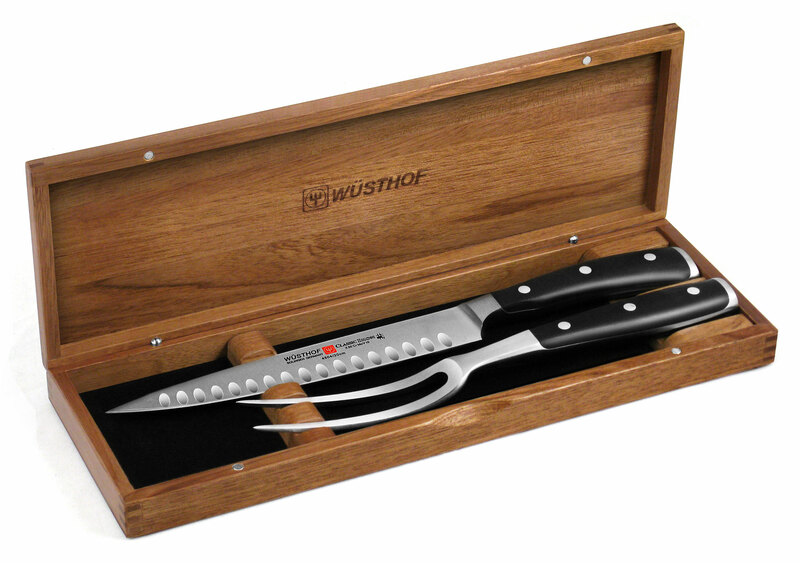 The Wusthof Hollow Edge Carving Set is perfect for carving large meats, such as turkeys, roasts or ham. 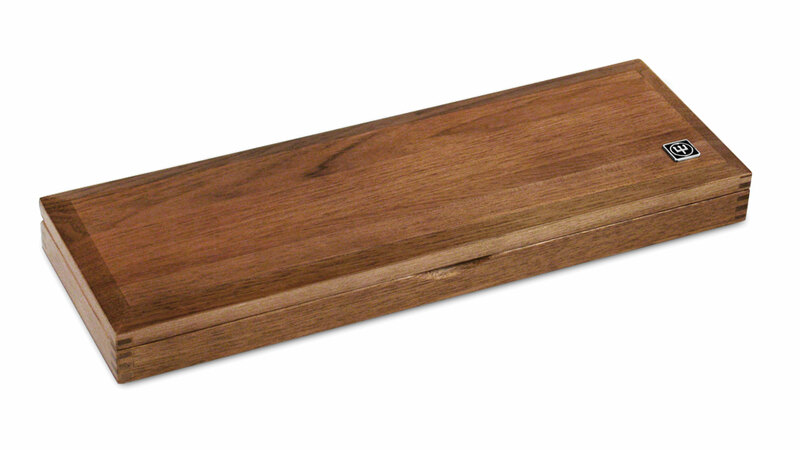 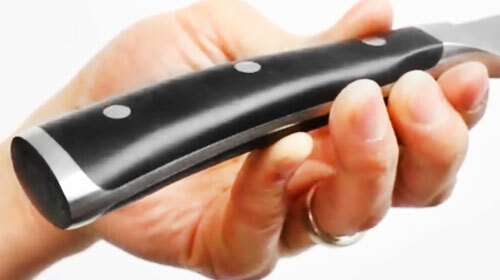 It features a hollowed edge which helps to decrease drag while chopping and keeps food from sticking to the knife. 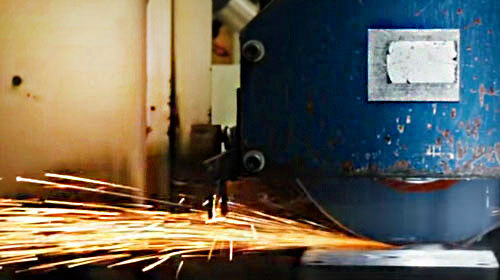 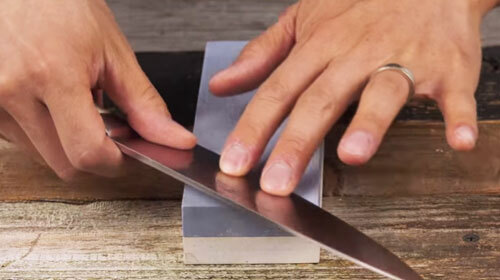 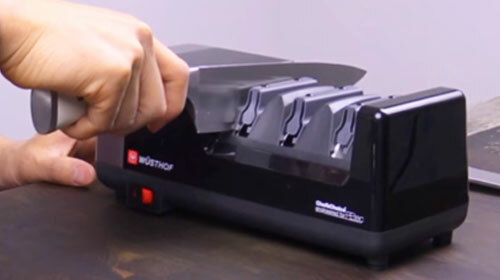 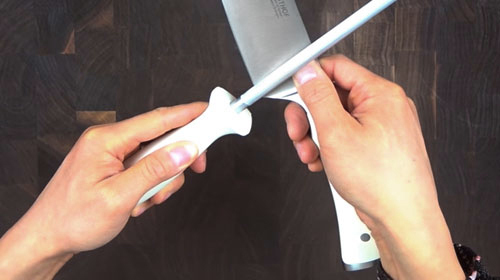 The excellent balance and heft of the knife allows for a smooth, clean cut after every slice. 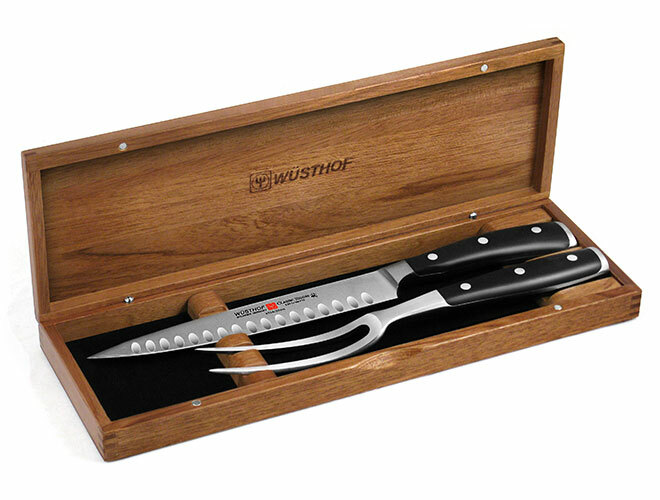 https://www.cutleryandmore.com/wusthof-classic-ikon/hollow-edge-carving-set-walnut-case-p120713 20713 Wusthof Classic Ikon 2 Piece Hollow Edge Carving Set with Walnut Case https://cdn.cutleryandmore.com/products/large/20713.jpg 239.9500 USD InStock /Cutlery/Carving & Slicing Knives The Wusthof Hollow Edge Carving Set is perfect for carving large meats, such as turkeys, roasts or ham. 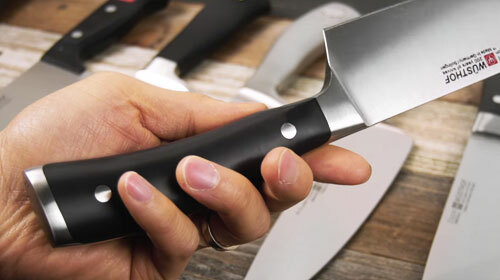 It features a hollowed edge which helps to decrease drag while chopping and keeps food from sticking to the knife. 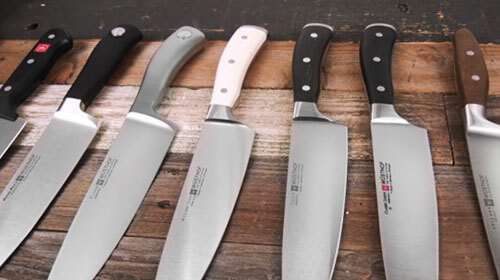 The excellent balance and heft of the knife allows for a smooth, clean cut after every slice.